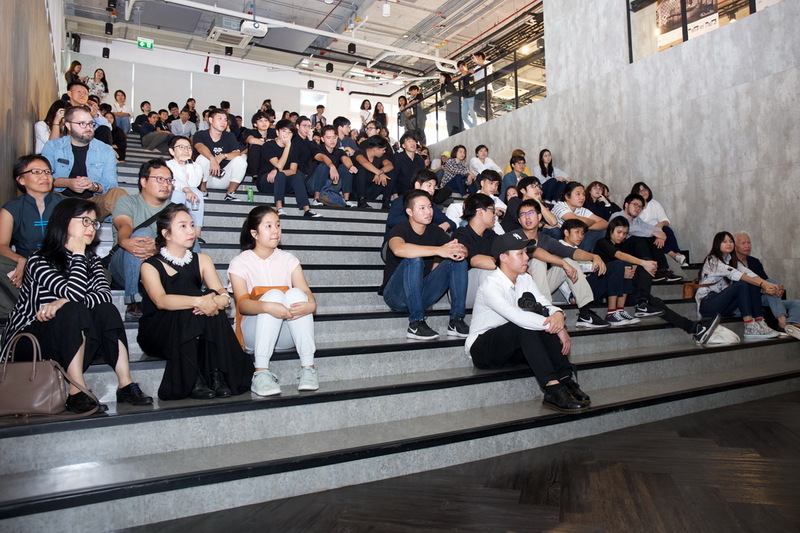 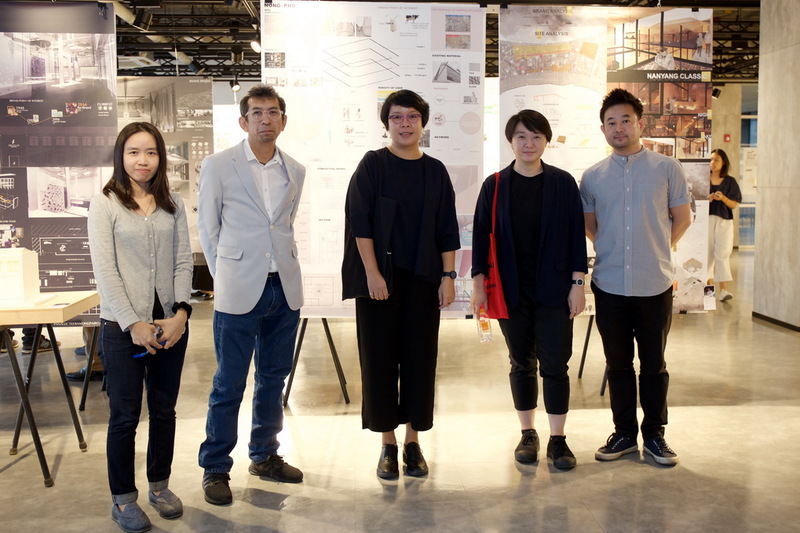 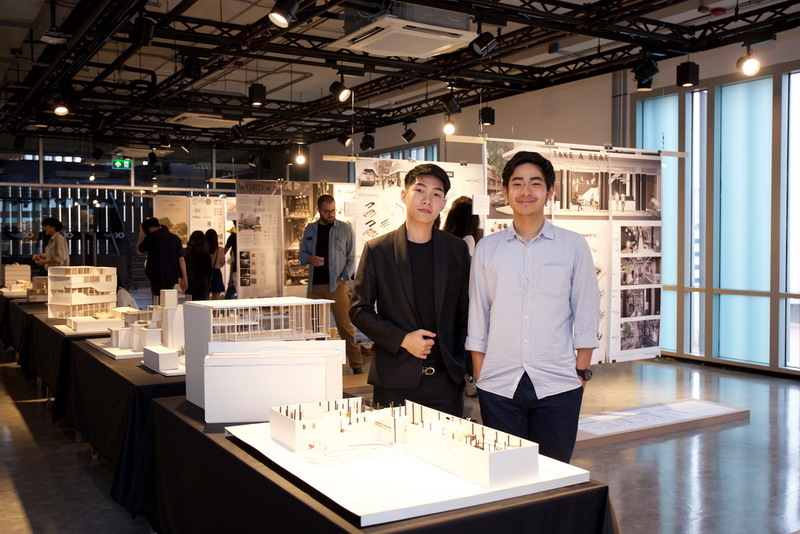 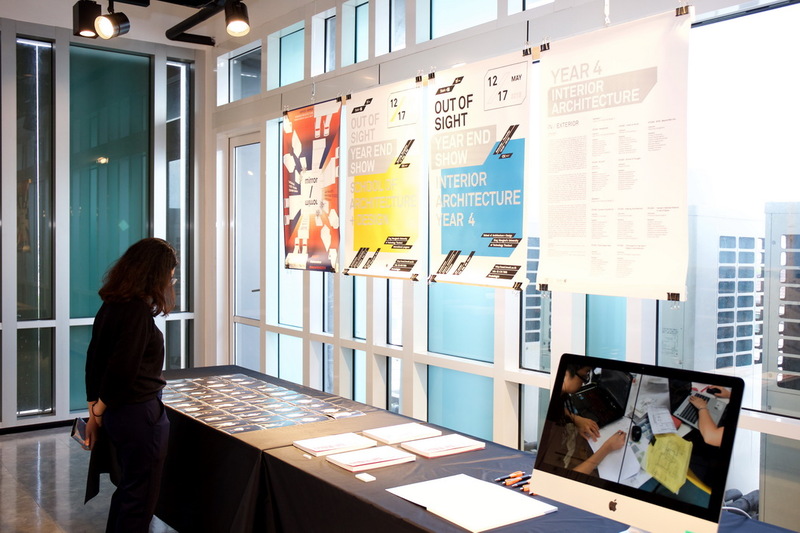 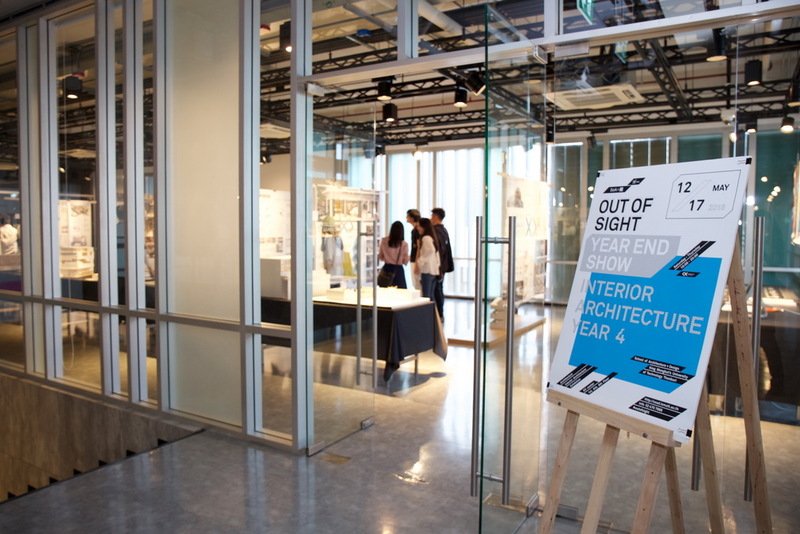 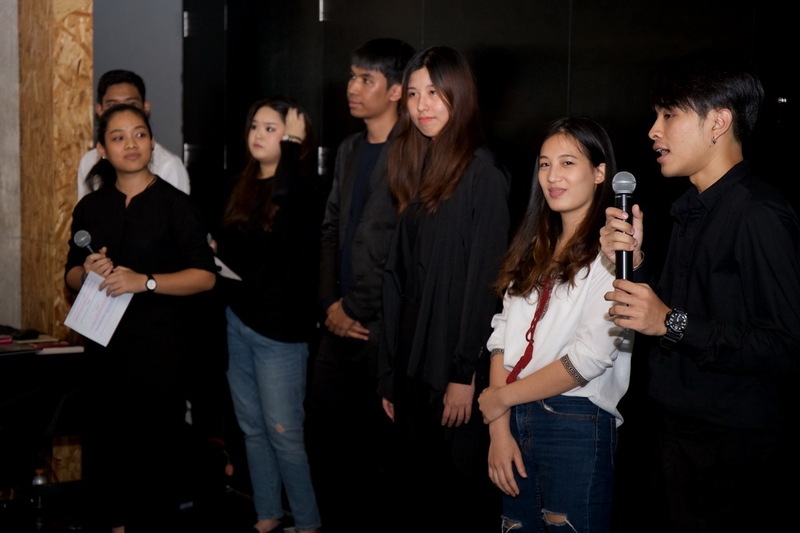 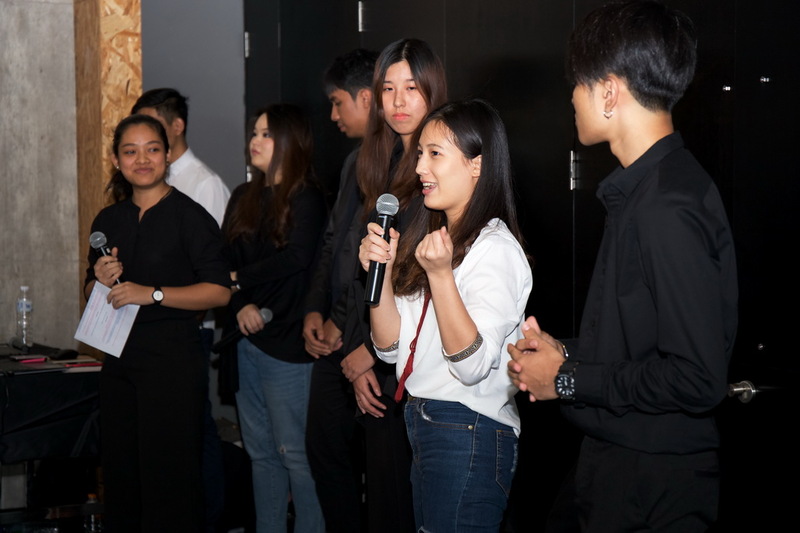 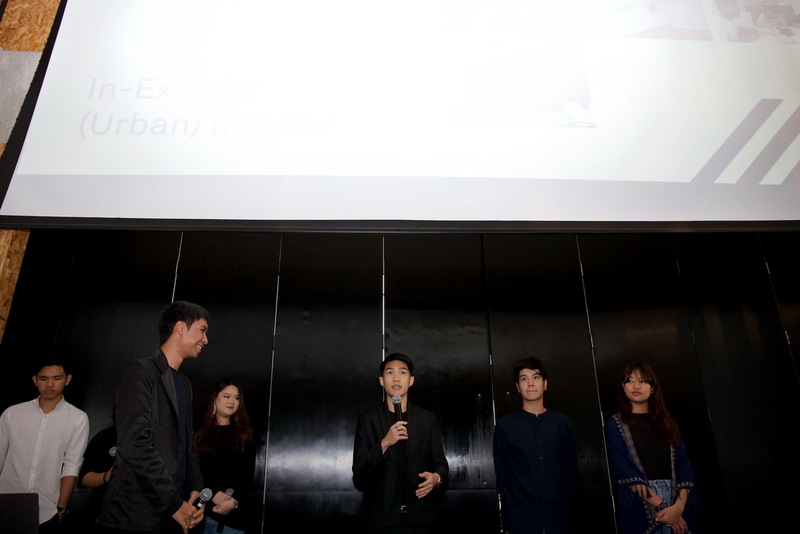 School of Architecture and Design, King Mongkut’s University of Technology Thonburi organized the year-end show, OUT of SIGHT, which ran between 12 – 17 May 2018 at KMUTT Knowledge Exchange for Innovation Center. 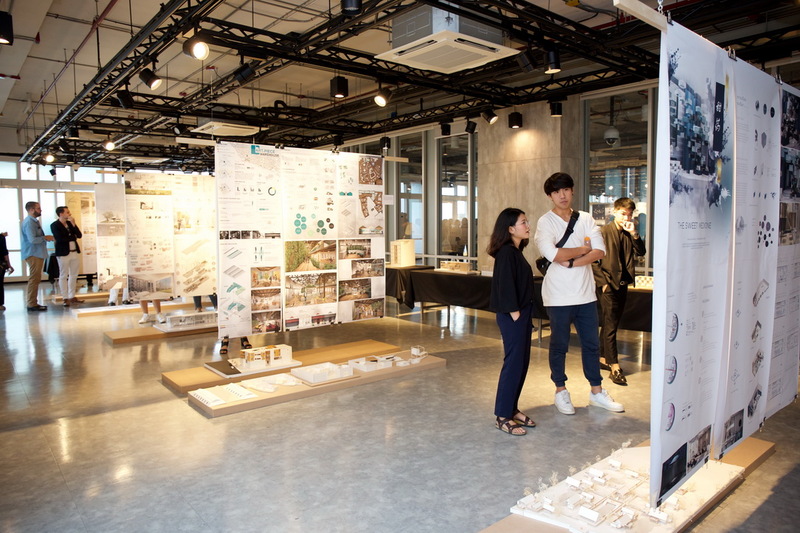 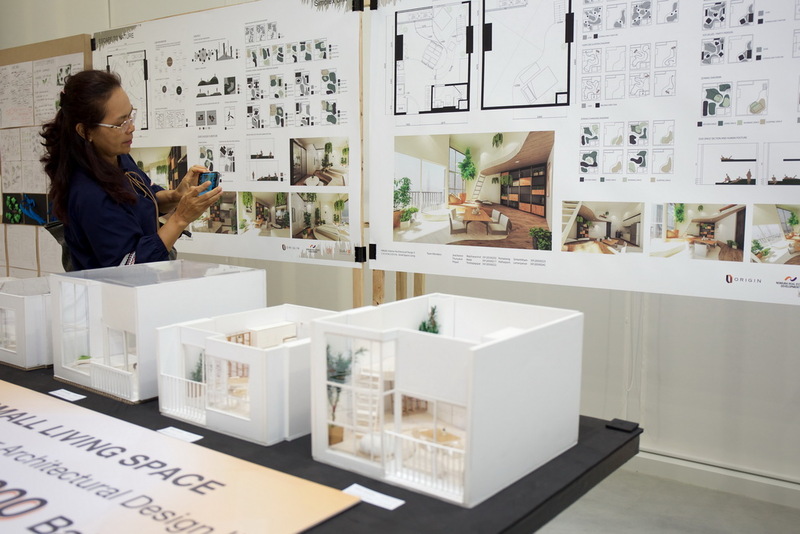 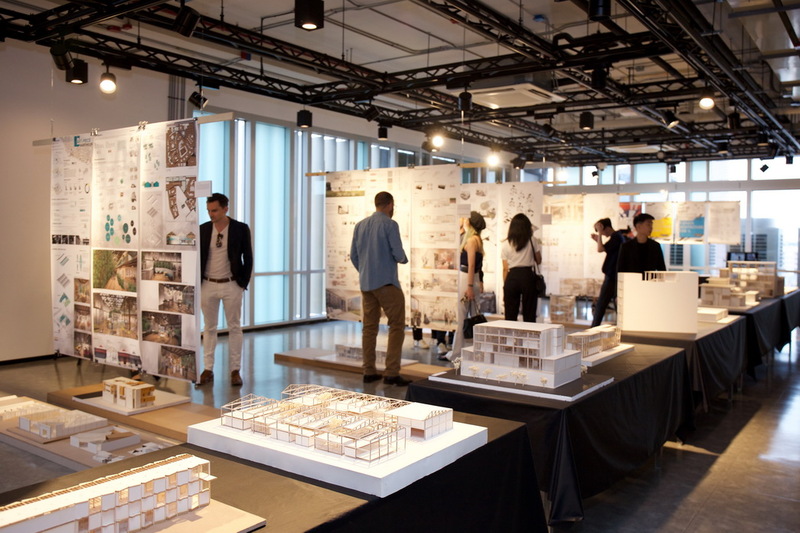 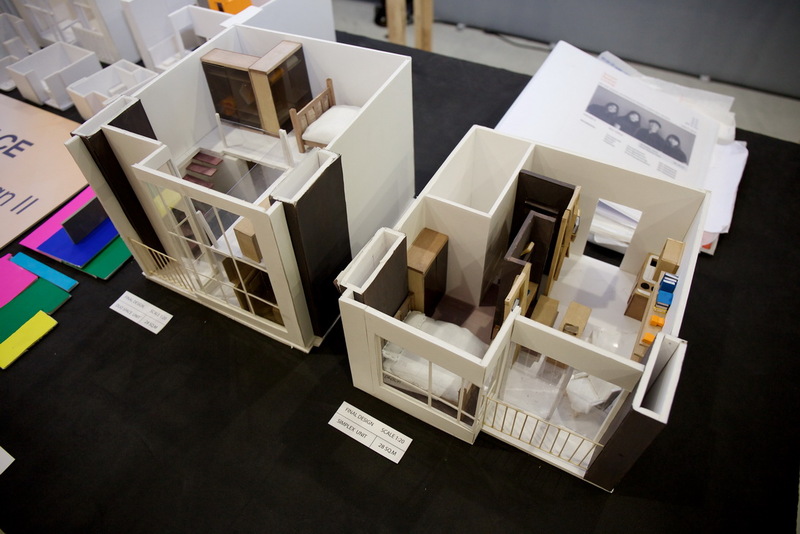 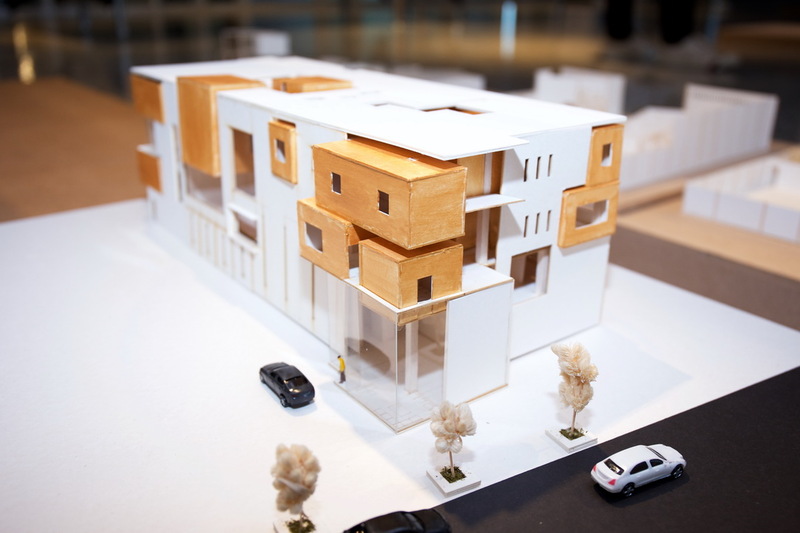 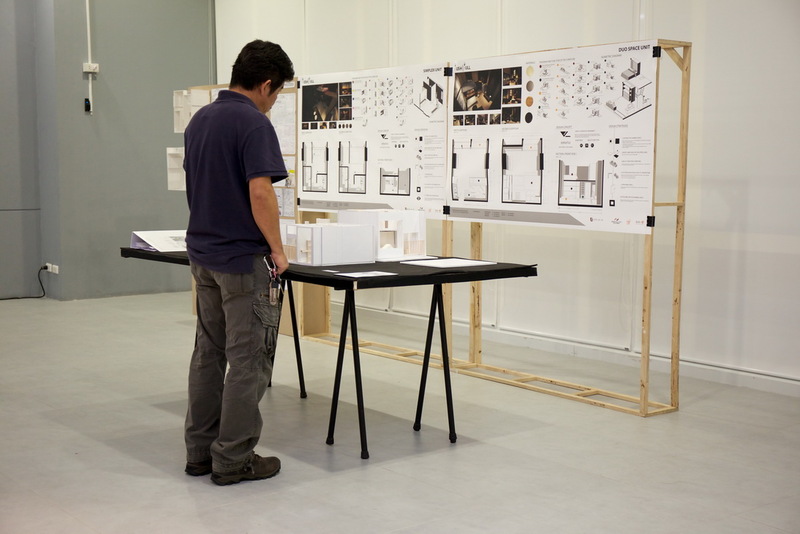 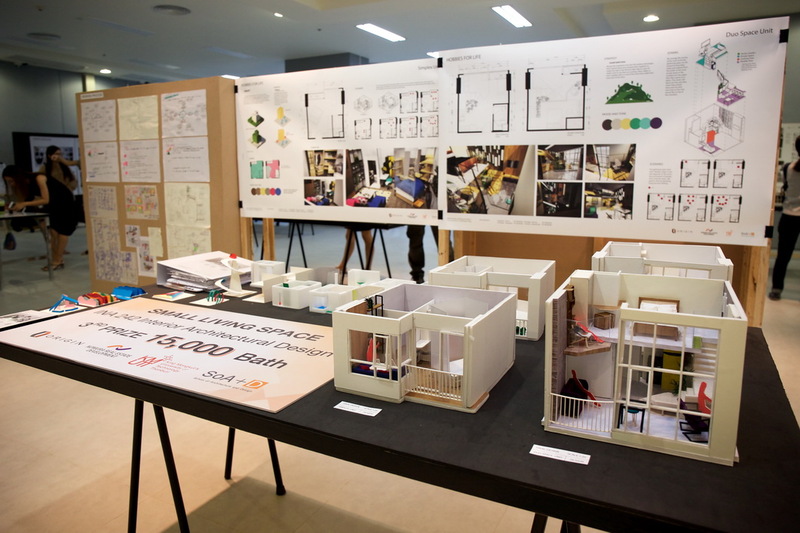 It was a year-end exhibition of projects completed by all undergraduate students in Architecture and Interior Architecture programs. 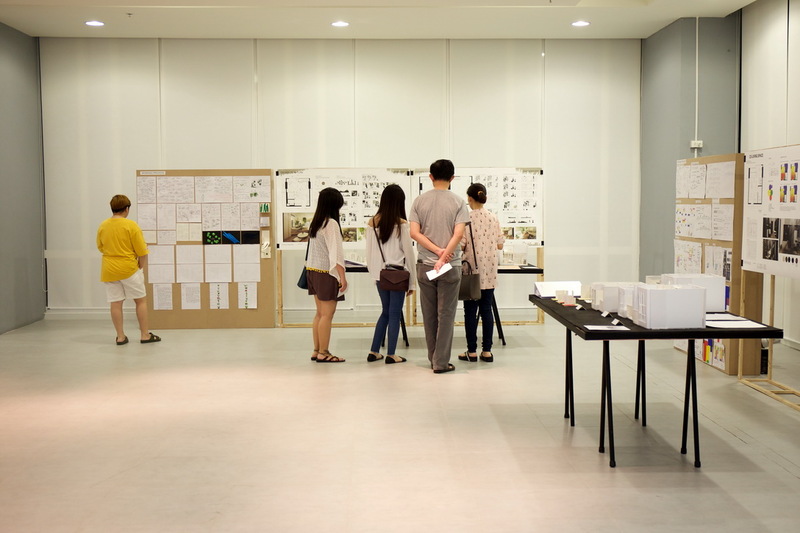 For more photos, click the link below: https://drive.google.com/drive/folders/1VwtvMy5_op1-SeP_1WabMKQPFYN6vOBe (Photo credit to Khun Boo).